This superior quality, professional-grade rosin provides excellent grip and delivers clear, complex tone. 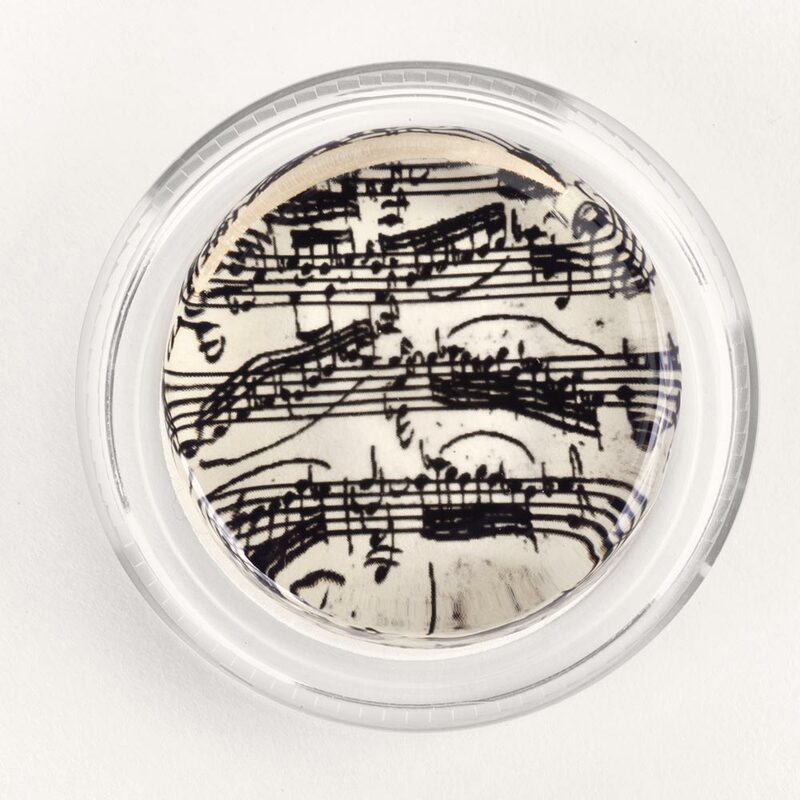 Our special recipe uses only premium, purified pine resins and yields rosin with a clear, glass-like appearance that allows each design (placed underneath the rosin cake) to really POP! Less is more! 2-3 swipes on your bow is enough for most players. String Ovation: A Learning, Techniques, and Inspiration resource for string musicians and educators.